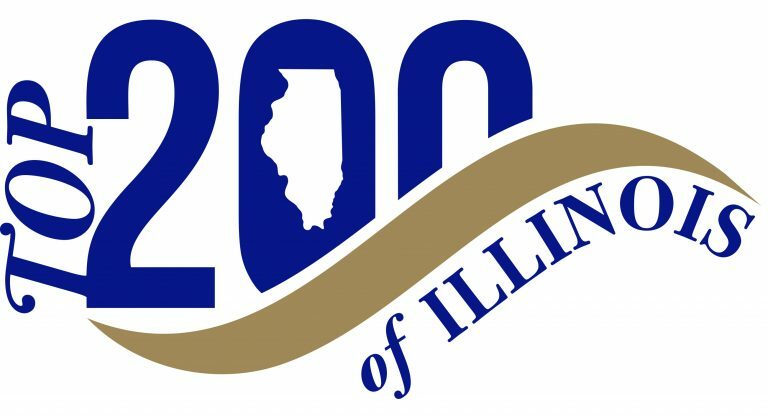 · Illinois Top 200 survey names Wrigley Field as Illinois’ top building. 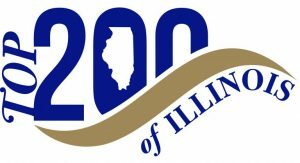 Participants in the Illinois Bicentennial’s Top 200 survey were asked to pick their favorite building in Illinois. The popular choice was Wrigley Field, the century-old Major League Baseball park that became the home of the Chicago Cubs in 1916. After many generations of mixed results, the storied Friendly Confines became the home of the 2016 World Series Champion Chicago Cubs. Other Illinois buildings were also supported by survey participants. Coming in second was a building owned by the people of Illinois, Springfield’s Dana-Thomas House. The Prairie Style house contains artistic motifs that celebrate Illinois’s ecology and landscapes, and is fitted with more than 100 pieces of Wright-designed furniture, lights, and art glass. The Wilmette Baha’i Temple, Chicago’s Willis Tower, and Chicago’s Robie House were honored with selection slots #3 through #5.